After banning Post UTME, the Federal Government has announced the cancellation of interview test for National Common Entrance Examination (NCCE) into Federal Government Colleges. 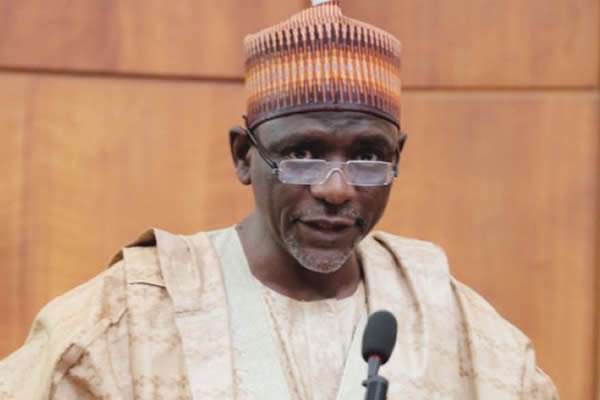 The Minister of Education, Adamu Adamu, has announced the cancellation of the interview test for National Common Entrance Examination, NCCE, into Federal Government colleges. A statement issued by the Federal Ministry of Education yesterday in Abuja, said the cancellation of the test for NCCE would take effect from the 2017/2018 academic year. The statement signed by the Deputy Director, Press, Bem Goong, said the minister could not establish the rationale for a second test for NCCE organised by the National Examination Council, NECO. 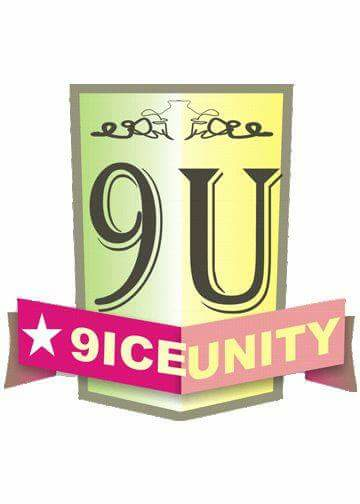 The statement said Mr. Adamu maintained that the 2016/2017 academic year remained the effective date for the ban on Post-UTME, advising vice-chancellors to adhere strictly to the policy in the overriding public interest.